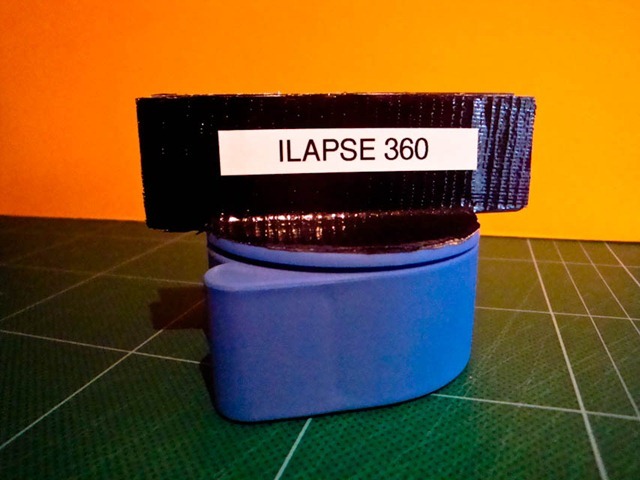 Introducing iLAPSE the iPhone 360 degree Timelapse Rig. 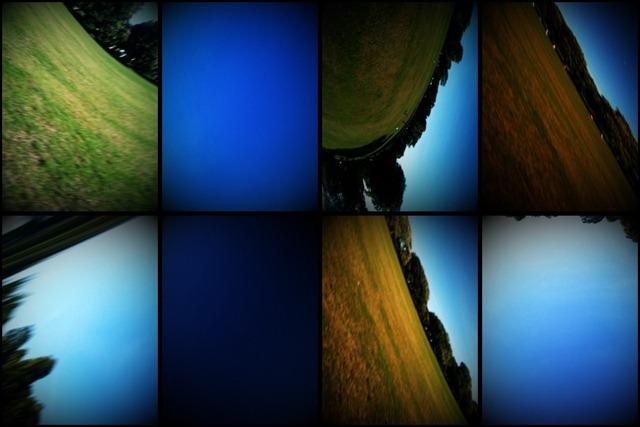 Introducing iLAPSE – the 360 degree iPhone timelapse rig. Easy to construct, harmless to pets, fun for all the family! 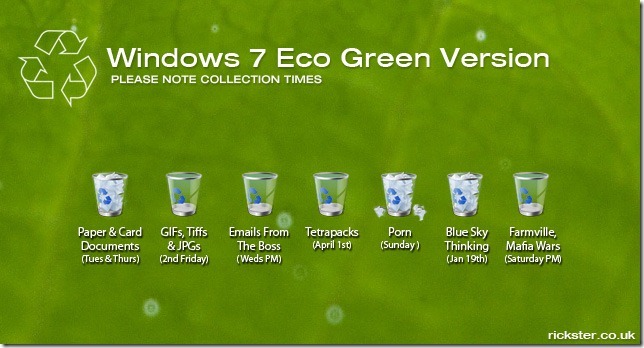 Now Available – Windows 7 Eco Green Version. Technology is for abusing, that’s my opinion anyway. Most of the great ideas in art, photography and other creative pursuits come from using an object in a way that was never conceived of by the manufacturer. Have a little courage, stop treating you telephone like a extension of you personality. 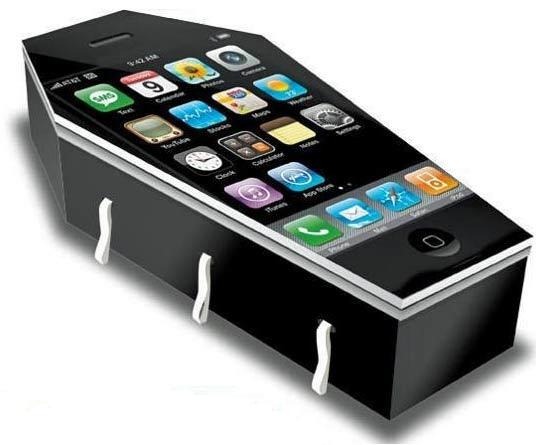 It’s just a bloody phone. 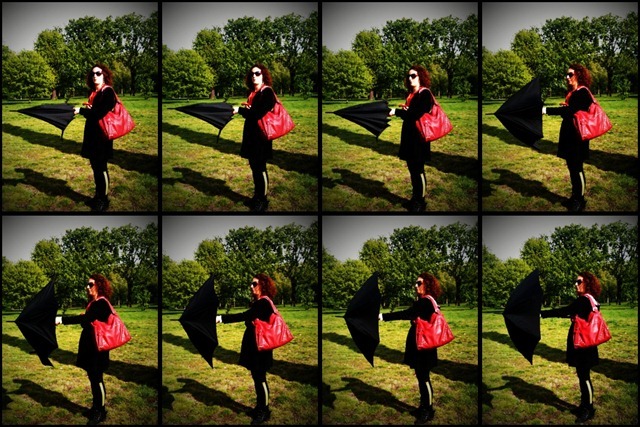 How to spin round with an umbrella. An ongoing instructional series on how to do everyday things. Illustrated in an easy to follow photographic manner. 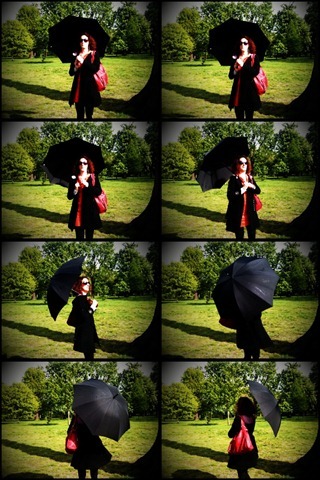 How to put an umbrella up. 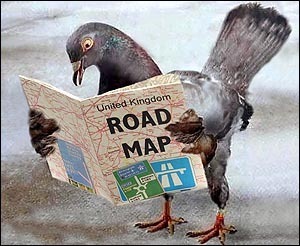 Question: If a carrier pigeon gets tired, does it swap legs? Call me old fashioned but I like to know where my stuff is. I leave my car keys next to the stairs so I know where they are. I don’t leave them on the table in the pub because I don’t want people borrowing my car without asking. I feel the same about my media. If I post stuff on the Internet I want to control who sees it and know it won’t be used to line random strangers pockets. Dragon’s Dens pitch idea #324a As you are aware 50% of marriages end in divorce. * A huge market potential exists in this developing market and continues to grow daily.